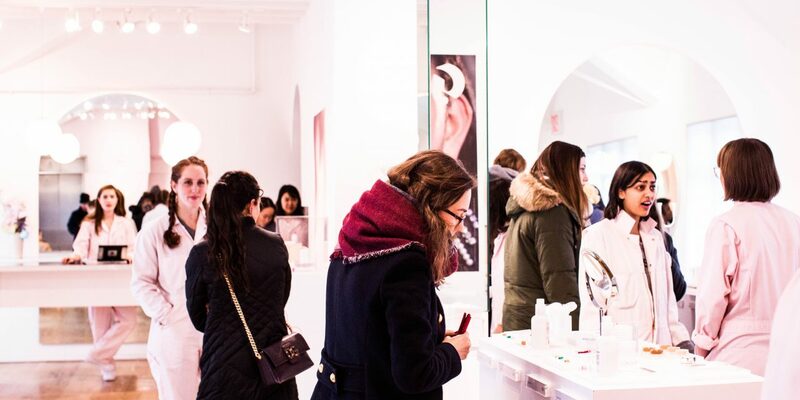 Where Do Green Beauty Influencers Shop For Skincare? If there’s one cool thing about being an influencer its knowing where to shop for the best deals on the things you love to buy. As an influencer that focuses on eco-friendly living, I’m even more diligent about where and how I shop. 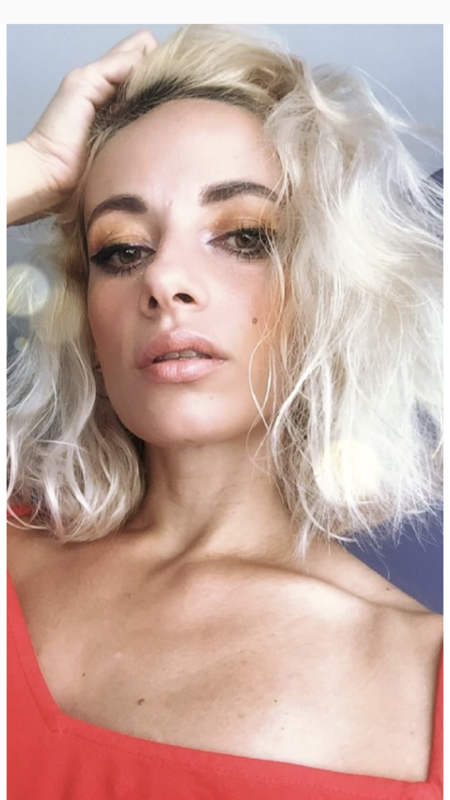 Recently, I reached out to some of my favorite ‘green’ beauty influencers to see where they go for their favorite skincare and beauty products. I’m sharing their shopping secrets below. When Dahiana isn’t making her own skincare products (check out her skin care secret here), she loves purchasing green beauty products on Amazon.com and Vitacost. Brianna’s Handmade Soap – “This vegan and cruelty-free soap bar is a fantastic replacement for traditional liquid soap that comes in plastic packaging. It smells absolutely divine and has very moisturizing properties. It’s locally made and I feel great about supporting a small business owner. 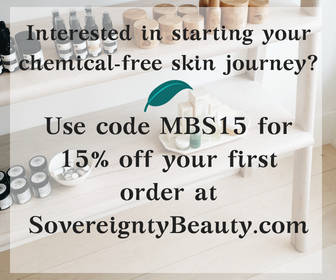 In 2015, Sovereignty Beauty was brought to life by Nethania Abraham from Brooklyn, NY, she utilizes her scientific background in Molecular Biology to determine the benefits or harmfulness of substances which assists in the selection of all ingredients. Each product in the Sovereignty Beauty line targets various skin care concerns and promotes simple skin care maintenance. Nethania wants people to be aware of what they are applying to their face and body and essentially putting inside their bodies – this is one of her main inspirations for creating Sovereignty Beauty. Most of my to go products are from my line, Sovereignty Beauty. Face care routine includes Sovereignty Beauty cleanser, mask, scrub and moisturizer. Body care includes body oil, butter and scrubs. Lip Scrub and lip balm for daily lip care. Whatever products I don’t carry on my line I like to purchase from other Black-owned businesses like, Garners Garden. I love their tooth powder and deodorant. Nene Organics for feminine(yoni) wash and yoni eggs. You can find some great deals on beauty products in the most unexpected places. ASOS has great beauty brand selection to shop from. Brands like Sister & Co. and YES TO. Other unexpected places to get your green beauty fix include Marshall’s and TJ MAXX. They have everything from bath salts and essential oils, to soaps, lotions, face masks and creams. What are some of your favorite stores to shop for green beauty products? Be sure to follow me on Instagram at @Mybrownsparklez and @mbs_theskincollective for more beauty product reviews and lifestyle tips.